Home > Mac Data Recovery > How to restore deleted trash items via Time Machine backup? 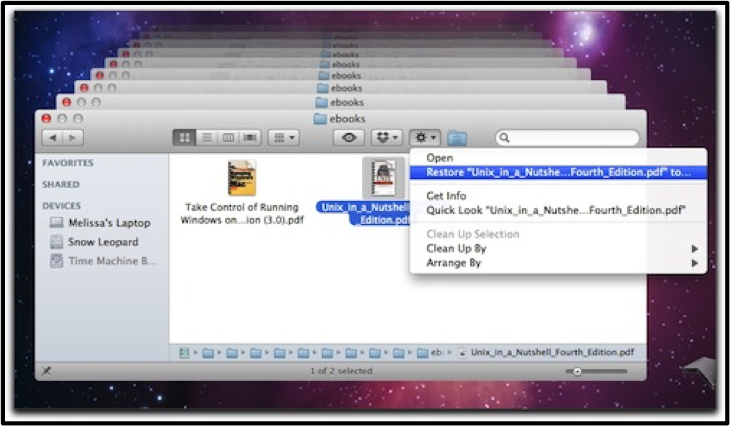 At first glance, recovering deleted items on your Mac may seem an obvious uphill task, but you can easily accomplish. 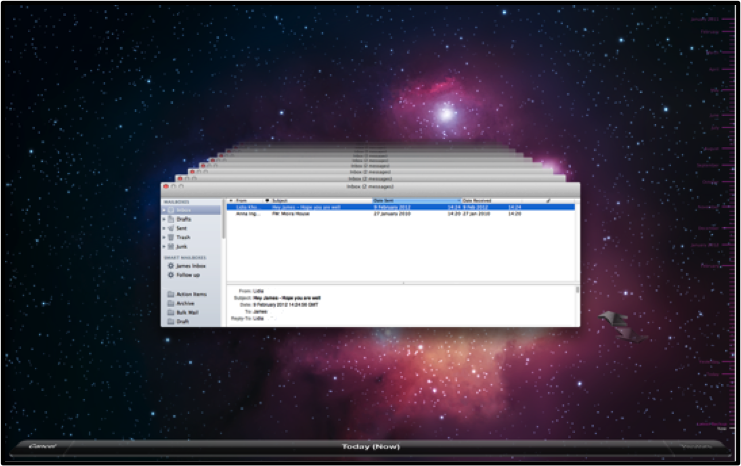 Along the similar lines, this blog helps you understand how to recover your deleted Trash files. Deleted files can be found inside the Trash from where you can easily restore them provided you haven’t emptied the Trash. The recovery process is straightforward as all you have to do is click on the Trash icon, view the deleted file, and drag it back either to the Desktop or any folder. Also, the Trash automatically deletes files that roll-over the 30 days mark. You can restore deleted items if the items are still in the Trash. If the deleted file crosses the 30-day limit, you will not find it inside the Trash but in Time Machine backup, given that you have backed it up in the recent backup. Also, if everything fails, as the last choice, a Mac data recovery software can be utilized to restore Trash items. That said, let’s delve into the two methods of restoring Trash items though Time Machine backup and a Mac data recovery software. When the prerequisites such as updated Time Machine Backup & non-empty Trash condition are not fulfilled, software is the last resort to recover Trash items. Deleted files are not permanently erased from the storage rather the pointers to the files are removed. A reliable software scans the storage drive to search fragments of files to make recovery possible. Using Stellar Data Recovery Professional you can recover deleted files from Time Machine external hard drive. Deleted files move to Trash from where you can restore them. However, if you enable the Empty Trash Automatically feature, then files that have been in Trash for more than 30 days are removed. Although this feature optimizes storage space on your Mac, files in Trash have defined time frame; therefore, take regular Time Machine Backup of your files and folders. Furthermore, Time Machine automatically makes the backup of your files (hourly, daily, and weekly basis) but the older backups are deleted when the drive is full. Considering these situations, multiple backup copies ensure that your data is safe. Additional Benefit to User: Stellar Data Recovery Professional saves your time and helps recover your deleted files with ease.